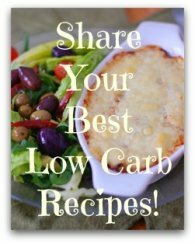 A MEGA egg strata recipe low in carbs and perfect for keto! This egg strata dish feeds a crowd! And it freezes really well. And it looks pretty with the colorful green layer in the middle. You can cut it up into much smaller portions to take to a potluck too! Tastes great at room temperature as an appetizer. And it travels well, so take some along for a hearty lunch at work. Add a small green salad and you'll be the envy of all your co-workers! I can guarantee that if you eat this for breakfast you won't need to eat until supper time. It is so filling. 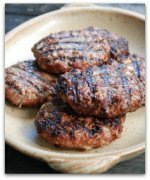 The macros for this recipe make it ideal for a ketogenic diet as well. Butter a 13 x 9 x 2 glass dish. In a medium size bowl, beat the eggs, water, cream, nutmeg, salt and pepper together. Fold in the baby spinach. Pour the mixture into the buttered dish. Evenly distribute the cubes of feta and the chopped onions to the egg mixture. Evenly sprinkle the bacon on top and add shredded cheddar. Bake on the middle rack of a 350F oven for 40 minutes or until set in the middle and edges have turned golden brown. Just lovely! Remove the dish from the oven and let it stand for about 10 minutes. Use a serrated knife to cut the strata into 12 portions for a hearty meal. Or cut it into 24 pieces for appetizer portions. It's really good with a dash of hot sauce too! If you freeze the leftovers you can gently re-heat the strata in the microwave without having to thaw it first. If it's a bit wet just pour off the liquid. It won't affect the taste nor the texture. I've trotted this off to more potlucks than I can remember and it's always a big hit. 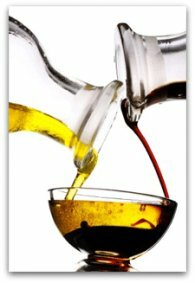 I have more strata recipes that I look forward to sharing with you. I love versatile egg recipes, don't you? 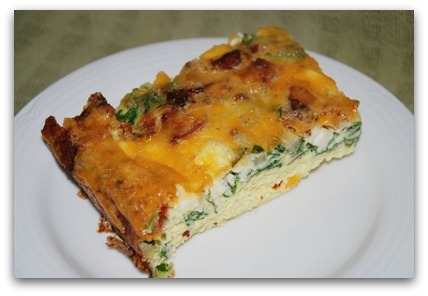 Let's go from our Egg Strata Recipe page back to Low Carb Egg Recipes.